Ahhhhhh February, commonly known as the month of love, where we celebrate the life of Saint Valentine who is the patron of love, young people and happy marriage. Now that I live in Idaho February will also be known as IT’s COLD AS HECK OUTSIDE month! How cold is it? It’s cold enough to freeze your pants!!! Sorry, I got a little carried away there. 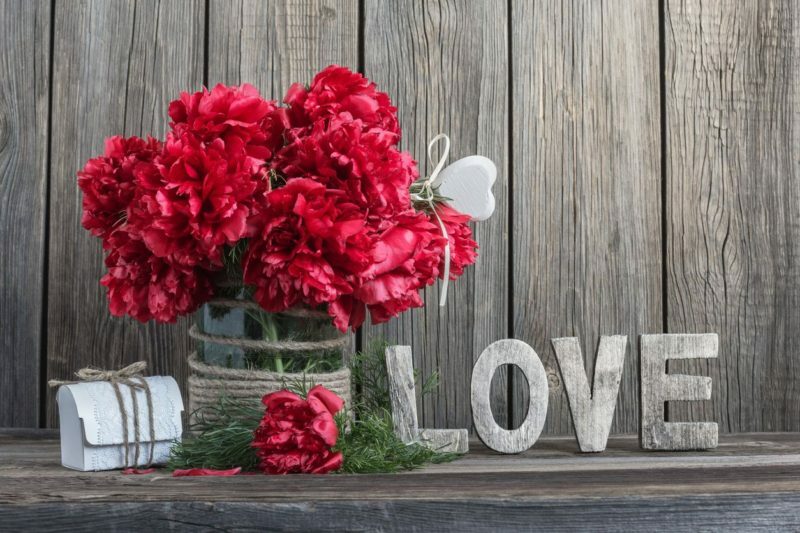 Romance, yes February is the month of romance and in the spirit of St. Valentine, Catholic Central wants to know the most romantic thing someone has ever done for you or an amazing moment that happened in your families history. This task was hard for me, personally, The Husband always goes above and beyond for Valentines Day. Spoiled girl that I am I always (teeee hee heeee) get my presents early too. Years ago it was a tiny Yorkie Puppy I of course named Valentine. I’ve gotten beautiful jewelry. This year the Cricut Maker machine which I have put to great use already with t-shirts for Alice. It’s so much FUN!!!!!!!!!! However, growing up; my parents were never big on Valentines Day. 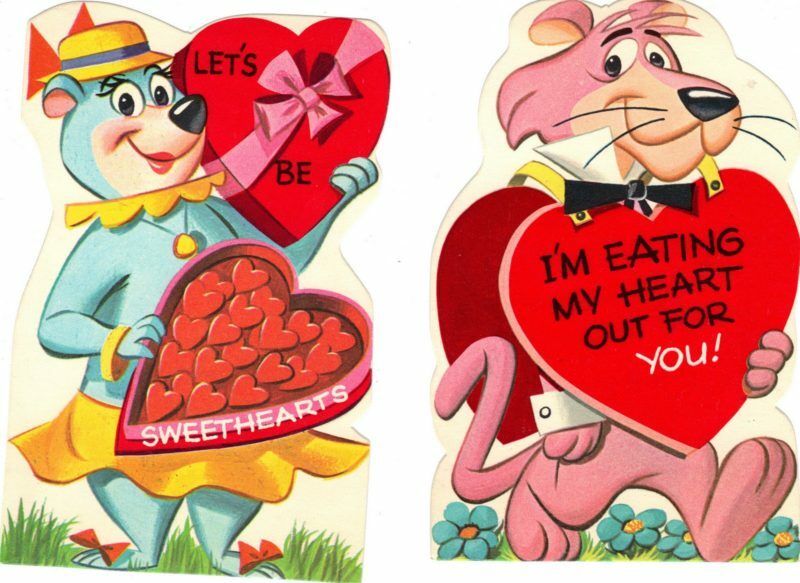 I always associated Valentines day with decorating a box, cutting the hole in the top and waiting for the day that I could pass out my cards. Filling out the cards was no easy task either! HEAVEN forbid I addressed a mushy card or lovey dovey candy heart to the wrong person! UGH! So gross! Boys and cooties and all…………. I wonder if Loren Clark still has his Valentine where I professed my undying love in not just one BUT TWO Valentines!! MAN! I do get sidetracked easily, sorry. Valentine’s Day, how do you celebrate? I would love to know and so would Catholic Central, they have devised 10 tips to rock St. Valentine’s Day at home. 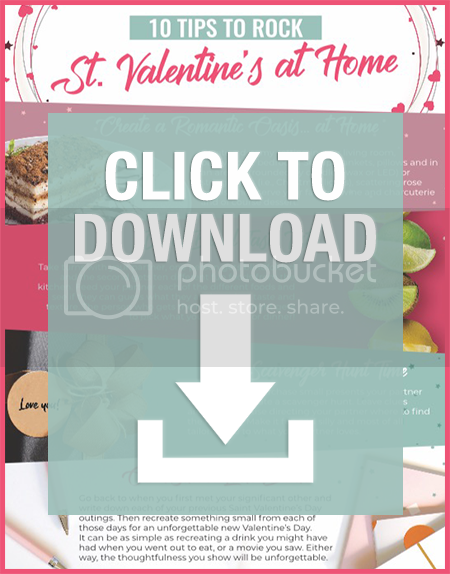 It contains simple things you can do at home to show appreciation to the one you love without having to spend every penny in your savings account! It also includes some cool facts about the “whys” and history behind some of the most time-honored Saint Valentine’s Day traditions! I like the romantic oasis idea. The using Christmas lights is pretty clever! Hi Connie, part time editor here. Your tweet is too long. I think the “It’s Scavenger Hunt Time” idea sounds like a lot of fun! I hope each and everyone of you have a wonderful and very Merry Christmas.